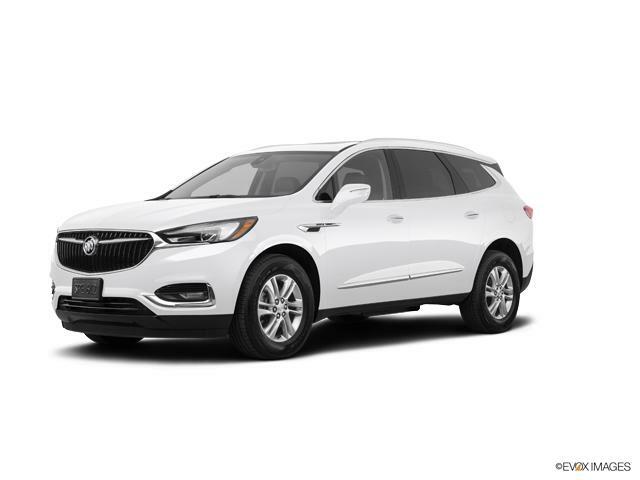 Proudly Offering The Best New 2019 Buick Enclave Car & Trucks Deals in the Cheektowaga & Lockport Area! Thank you for choosing Cappellino Buick GMC in Williamsville - Buffalo's top New car, truck & SUV dealer! At Cappellino Buick GMC we're committed to saving our customers money on their next New vehicle purchase or Buick, GMC lease - while offering an amazing dealership experience. 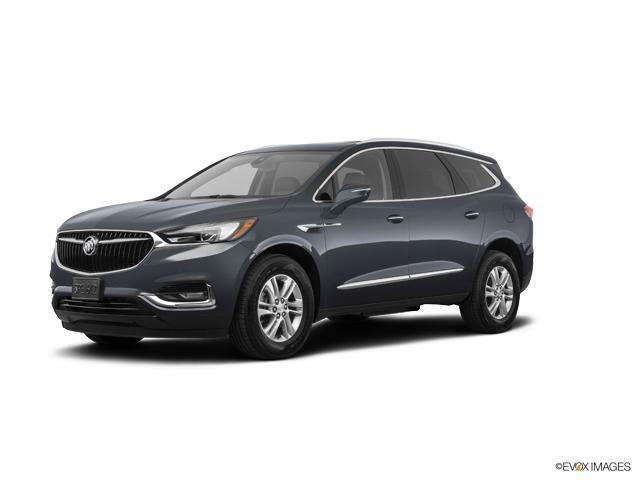 Please don't hesitate to contact us online, call us at: (716) 650-4471, or visit our New 2019 Buick Enclave dealership near Cheektowaga & Lockport!